The Beachbody® Jump Mat is essential to getting through intense plyometrics workouts like the ones in P90X®, INSANITY®, and TurboFire®. 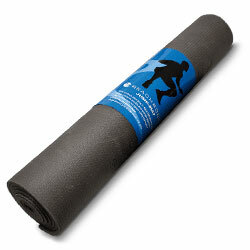 Your body will thank you for this super-shock-absorbent mat that protects your knees, back, and ankles. No home gym should be without it!